Students have been warned to be on guard for fraudulent phishing emails containing information on fake HMRC tax refunds and student grants that have been circulating. These emails claimed that the receiver is eligible to a tax refund of a certain amount from Her Majesty’s Revenue and Customs, and then asks them to follow a link to input their personal bank and credit information. Fraud emails claiming tax rebate are “sent from all over the world”. Links in these emails can lead to fake official-looking pages that can also contain viruses. They are sent from users that do not show up on any search engines, from addresses that do not match the sender and are filled with spelling mistakes. “Everybody should know by now; don’t click on links,” Mark Said. 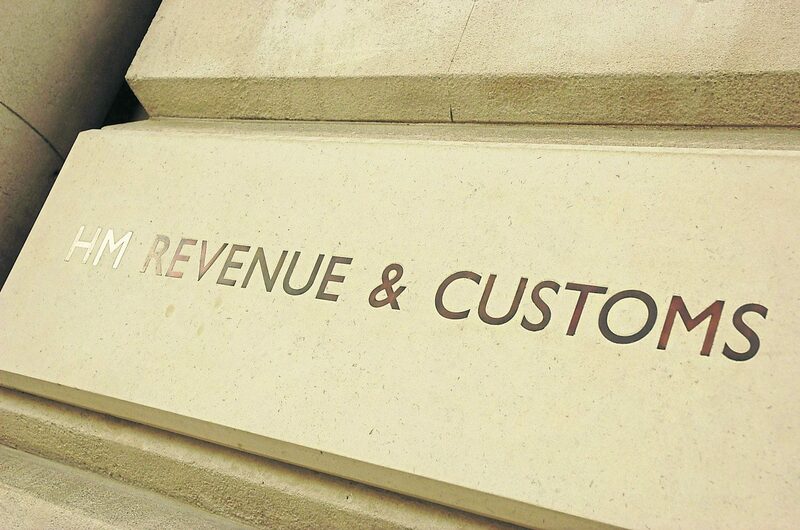 HMRC does not currently alert citizens if they are entitled to a tax rebate by email. KU is gearing up for a cyber security awareness week to teach and prevent everyone from the risks we put ourselves in online everyday. Booklets containing information on online security and safety can be found at all LRCs and receptions, it can also be found online. Any suspicious emails containing information on HMRC refunds should be forwarded to phishing@hmrc.gsi.gov.uk or sent attached in a new email to it-security@kingston.ac.uk.